5 Things you need to know about cigar boxes! Cigar Trophy Awards 2015 - The Winners! Where to Smoke in the UK? Once again, I’m writing this from one of my favourite locations: The beautiful Knutsford Turmeaus. As I’ve said before, I helped out with the initial set up and management of this shop for its first year, so I always love getting back over here every now and again to see how it’s getting on. 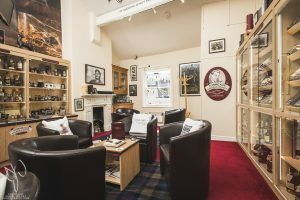 The town of Knutsford itself is also gorgeous and well worth a visit, especially if you finish off with a cigar and a dram in the homely sampling area! Whenever I’m here, I like to have a little mooch through their shelves and cigar room to see if I can find anything a little interesting: Stuff that we don’t stock in Chester, or lines that are starting to run low due to discontinuation. So, this week I’m giving you the lowdown of any of the harder to find stuff that I’ve spotted while I’m here! These select ranges of Havanas are extremely exclusive and consist of leaves selected from the finest fields Cuba has to offer before being aged for a minimum of 3 years for Reservas and 5 years for Gran Reservas. This means that these cigars are already delectably aged, right off the shelf! 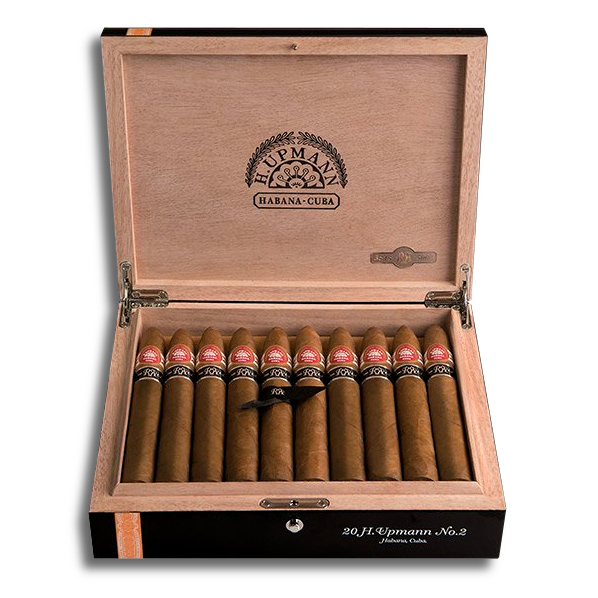 Knutsford currently still have the Upmann No.2 Reserva and the Partagas Lusitania Gran Reserva. The latter consists of tobacco from the 2007 harvest, so we’re talking ten years ageing here and in the slowly heavy-hitting double corona format; It promises to be an overwhelmingly satisfying smoke. There are a few of these around, but we’ve really been struggling to get a decent amount of them! Knutsford still have a very tasty looking stash of this UK Regional Edition Havana. It was the UK release for 2010 and is very much a “cigar of the times:” Short, but with a heavy ring gauge, for a cigar that is convenient for these smoking ban afflicted times, but doesn’t let up on flavour. Expect sweet, light to medium notes throughout. At 7 years old, they’re also maturing very nicely at this point! Don’t miss your chance to try one! Another extremely limited release, with just 3000 ever being made. It’s extremely varied blend, utilising TEN different tobaccos (just don’t make me list them!). It’s also the only use of the very underused (IMO) double figurado style of cigar (pointed at both ends) that allows the flavour of the cigar to develop in a very different way to the standard “Parejo” (straight sided) cigar format. Technically, we do still have a few of these in Chester too, but supplies are incredibly scarce, so I’m pretty jealous of the selection Knutsford have! I’ll be honest, out of all the stuff we sell, wine is probably the area I’m least clued up on. However, I’m always impressed with Knutsford’s addition of a specialist wine room. Andrew has a reputation with the local Knutsfordians as being a true wine expert and has years of experience, so he’s right at home here! Even as a relative wine novice, I can appreciate how comprehensive the wine selection here is. 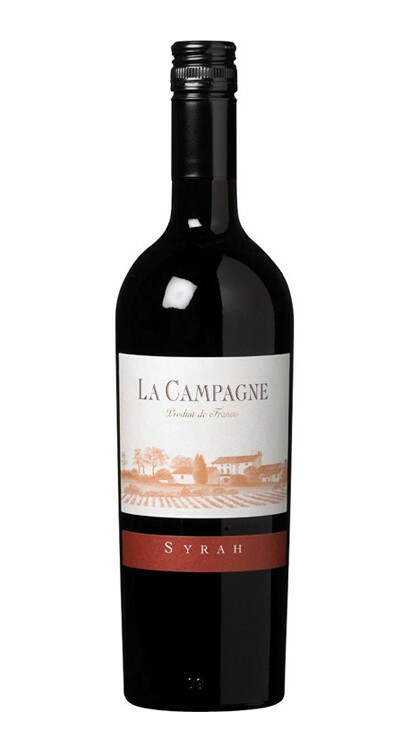 With prices ranging from just £8.29 for a bottle of La Campage 2016 Shiraz, up to £400 for a bottle of Dom Perignon 1976, there’s truly something for everyone here. If you’re like me and aren’t too clued up about the details of wine, simply come and talk to Andrew and the staff here: they won’t steer you wrong! While it might not be as big a range as the non-fortified wine selection here, there are plenty of options for port fans. I really enjoy a glass of port, so I always check these out while I’m here. I’m a big fan of Graham’s Six Grapes for a traditional glass of port, but my favourite is something a little bit different. 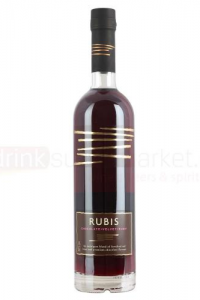 I’m talking about Rubis! This dark, sweet port has the added flavour of natural chocolate. It might seem a little strange to begin with, but don’t let that put you off. Give it a try: The chocolate really brings loads of extra sweetness to the table, but without becoming sickly. It’s also silky, silky smooth. Definitely recommended! So those are my top picks for things to try if you ever pop into the Knutsford store (which you absolutely, definitely should do, if you get the opportunity!) Next week, I’m taking a long overdue trip over to Liverpool, where I’ll be helping out in the shop, but also giving the swanky new Puffin’ Rooms a thorough test-drive. I look forward to filling you all in next week! « New and Exclusive: Avo Cigars!